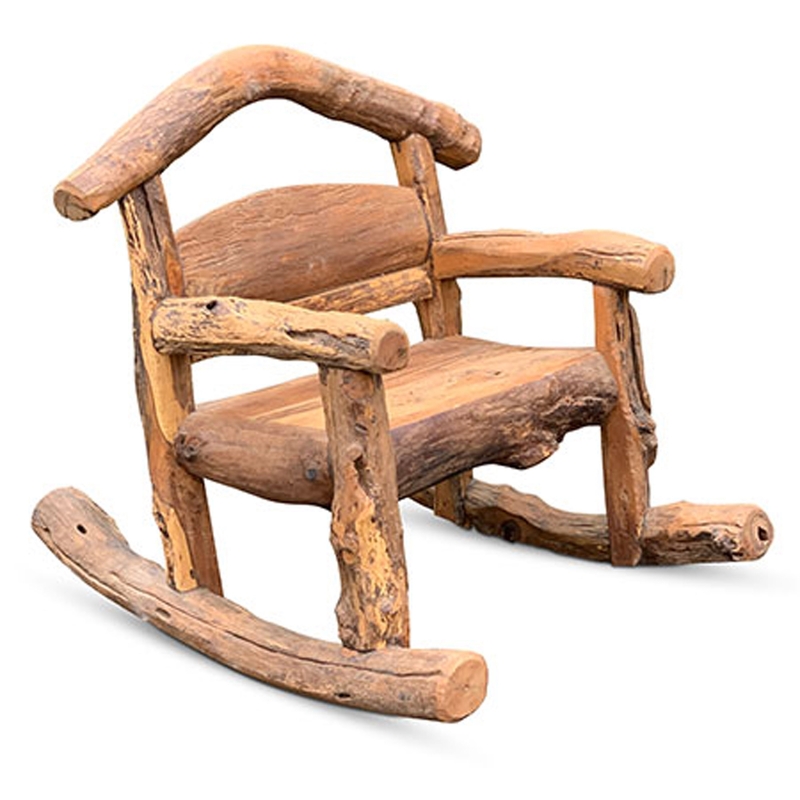 Make your home feel a lot more modern and stylish by introducing the magnificent Teak Root Rocking Chair. This modern rocking chair has a stunning design that'll be sure to impress, whilst acting as a stylish and practical feature for any home. This piece is created from teak root.